The Origin Of The Snowman. 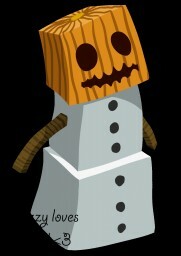 The Origin Of The Snow Golem. Can someone make me a skin ? I NEED A BUILDER TEAM !